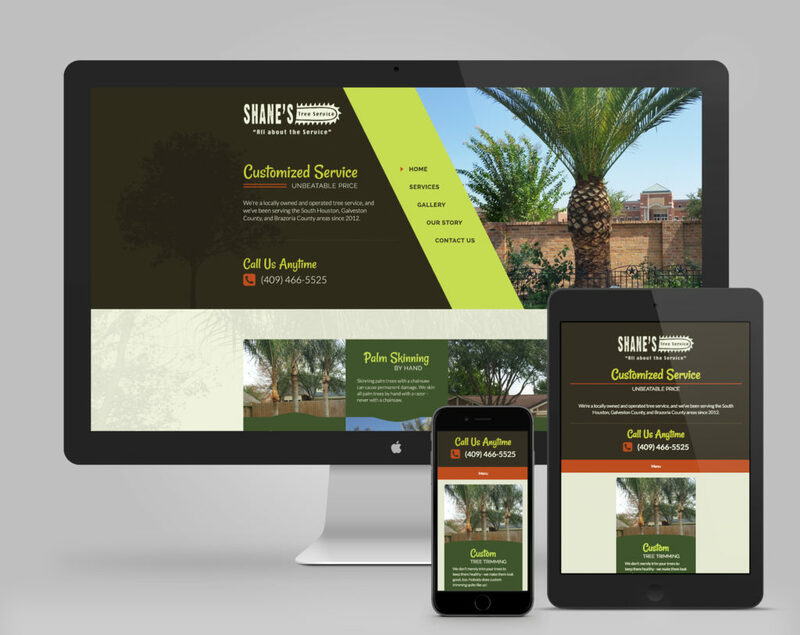 Shane’s Tree Service’s old site was built on a site builder, which didn’t give them the ability to edit the site as needed or give details regarding their services. Because of this, they weren’t being found in search engines the way they wanted. They also weren’t able to highlight their custom tree trimming, which is a major part of their business. In addition, there was no contact form available on the site for potential customers to contact them. 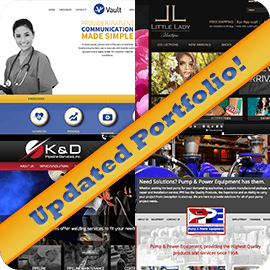 We created a website that, like all our other sites, is easily edited by the client. The top services are visible and compelling, and each services is explained in its own page, which not only better informs potential customers, but also helps with the site’s SEO value. We included a contact form on the site so that no correspondence is missed. 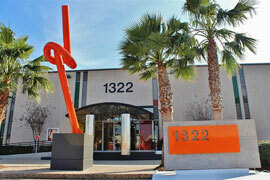 The design is approachable, modern, and of course, responsive and mobile-friendly.